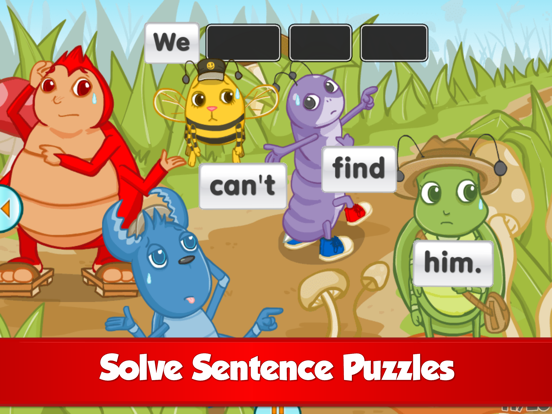 An educational, interactive storybook and sentence building game that’s great for helping kids to enjoy reading on their own. Children get to experiment at their own pace, and they’ll easily be able to construct sentences by themselves right away. 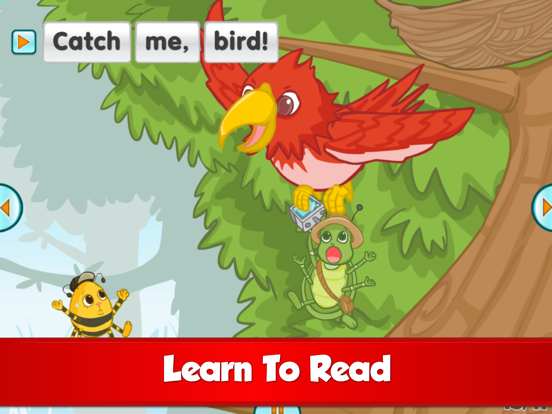 • Teaches kids basic reading, grammar and useful vocabulary. • A great way for children to enjoy reading on their own. • Original music, sound effects and beautiful cartoon artwork. • Includes 3 great stories that make reading English easy and fun! By learning English through play, your kids will develop their own love for learning the English language. Once they’ve completed the challenge, the page comes to life - the story animates, the characters talk to each other and react to your kids’ actions. Each and every page has many hidden interactive functions for kids to discover, making learning English fun. When words are selected they are vocalized. By hearing the words repeated every time they are selected, children naturally begin to memorize the vocabulary and “sight words” They’ll also pick up many new common expressions, such as “good idea!”. The stories are full of simple sentences, so non-native and very young readers can easily understand. Your child will quickly learn the rules of English sentence structure and grammar as they get faster at putting sentences together. • Learn on their own and at their own pace! 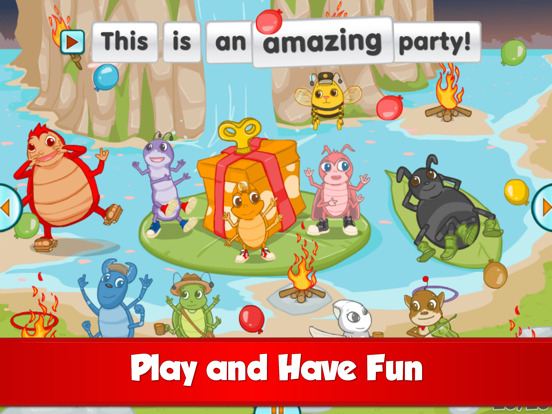 Fun English Stories complement language skills learned by users of our Fun English app. The stories further advance young learners' English skills. Each story is based on the vocabulary from a Fun English lesson and shows vocabulary from the lessons in context, allowing kids to review and expand their mastery of the vocabulary. We are a team of expert language learning educators. Our incredibly effective classroom-tested techniques have now been brought to tablets and smartphones. The stories are written by a children's book author with over 20 years experience of teaching English to kids. 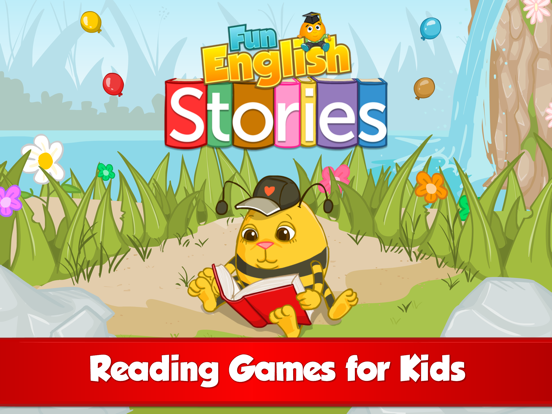 No personal data is collected, stored or processed while using Fun English Stories. This version fixes minor bugs and makes improvements to performance. Get the latest version to access all of the available features and improvements.